With so many home appliances stores popping up around Singapore, it can be intimidating to find one worth visiting. Besides, electronics and home appliances like TVs, air conditioners, washing machines and refrigerators don’t come cheap. Fortunately, you don’t have to worry about that as we got you covered with our Top 10 Home Appliances Stores in Singapore. This 65-year-old Japanese electronics retail giant is one familiar name to many Singaporeans. After all, Best Denki was the first overseas store to open in Singapore back in 1985. Today, there are 11 branches to date and each of them is strategically located in major shopping malls like VivoCity, Bedok Mall and The Clementi Mall. 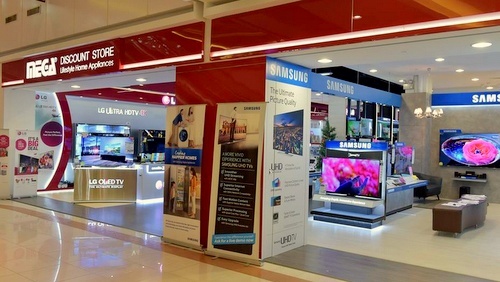 The store is also a home to many brands with the likes of Sony, LG, Samsung, Panasonic and Hitachi. Not to mention you can basically find all kinds of electrical & home appliances as well as IT products under one roof. The familiar term of “old but gold” certainly applies well for Aik Leong Electrical Enterprise Pte Ltd. Even after almost 50 years since they made their debut in 1969, they are still standing strong today. Competitive prices and friendly services are some of the factors that contributed to their longstanding success after all these decades. 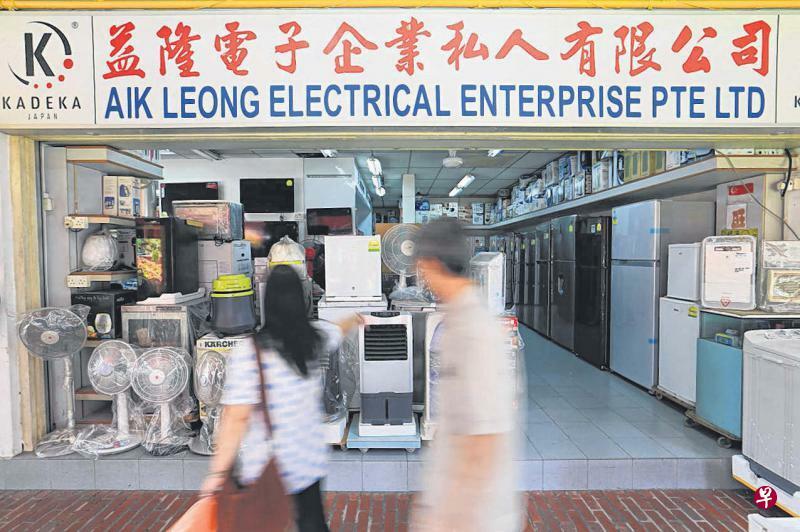 Aik Leong Electrical Enterprise Pte Ltd. opens daily and can be found at Blk 121 in Bukit Merah Lane 1. Not everyone has the privilege to buy expensive electronic items or a furniture in one lump sum. Which is why COURTS helps to ease those burdens by offering consumers with flexible payment plans a.k.a. COURTS Flexi Plans for up to 72 months. Best of all, you don’t even need to own a credit card to be entitled for the aforementioned plan. 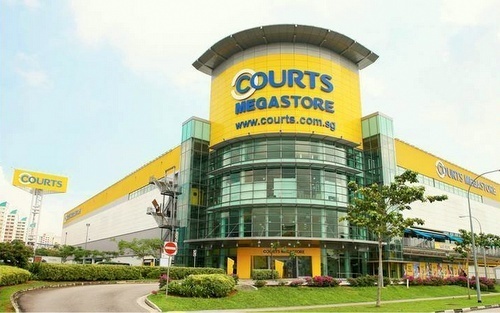 You can find their outlets throughout Singapore such as Tampines Mall, Ang Mo Kio, Tiong Bahru Plaza and Jurong Point. One of the biggest advantages of IONA products are the highly-competitive prices. 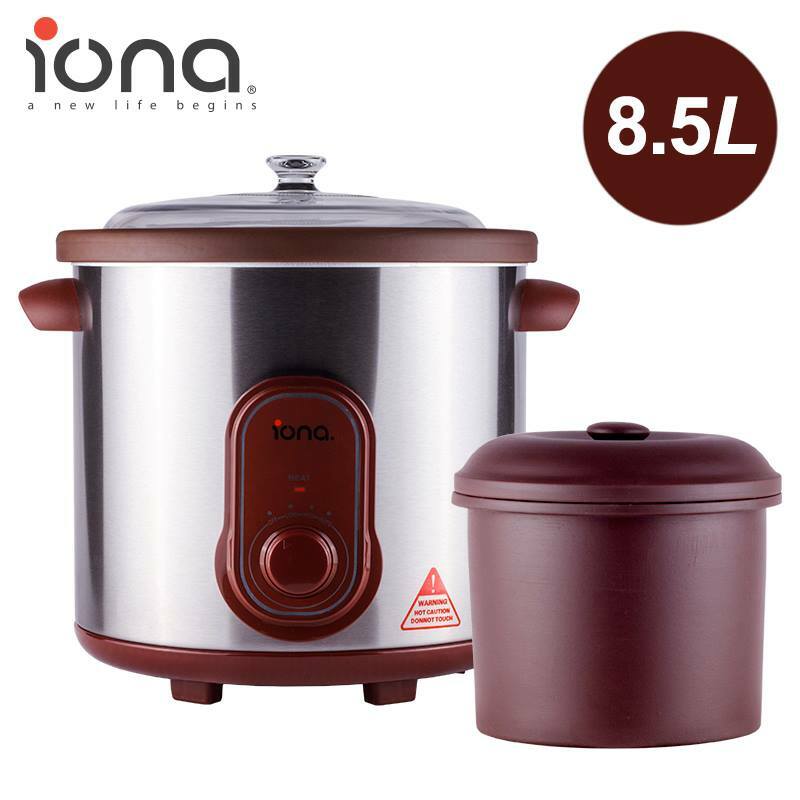 For instance, you can own a quality rice cooker for as low as $29.90. Even the most expensive item is also reasonably priced below the $180 range. Check out the website below to find out more about their products or visit them at Goldland International Pte Ltd in Intrepid Warehouse Complex. Gain City has come a long way since their humble beginnings back in 1981. 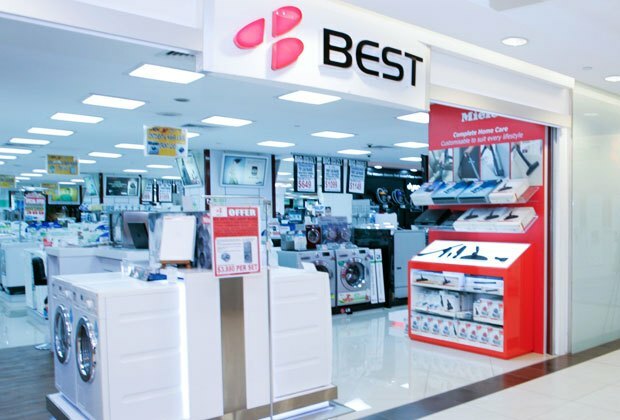 Today, they are known as the largest air conditioner retailer in Singapore with numerous accolades to boot. 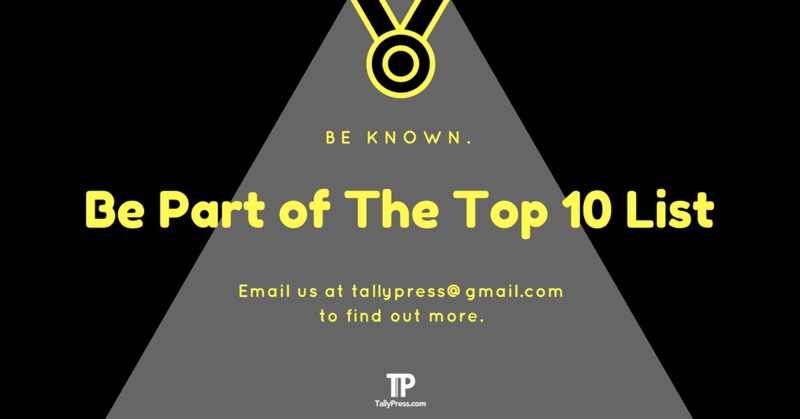 This includes the prestigious Superbrands Awards and Singapore Enterprise 50 Awards for five times each. 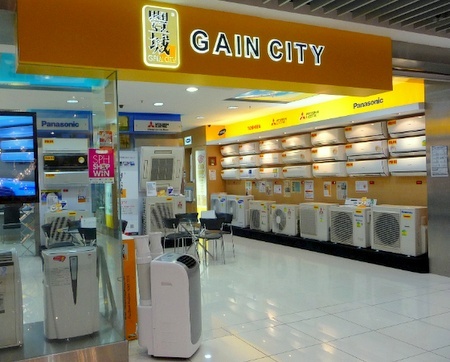 However, Gain City is more than just an air conditioner retailer. They also house other products such as A/V equipment, large & small kitchen appliances as well as furniture & bedding. Gain City has several showrooms and specialty stores around Singapore. And if you are a first-timer, you might want to check out their 11-storey Gain City Megastore at Sungei Kadut. Not only does it offer you a complimentary 6-hour parking but it is also easily accessible via free shuttle bus services. You can choose to board their bus from Yew Tee MRT Station or opposite Lot One Shoppers’ Mall. 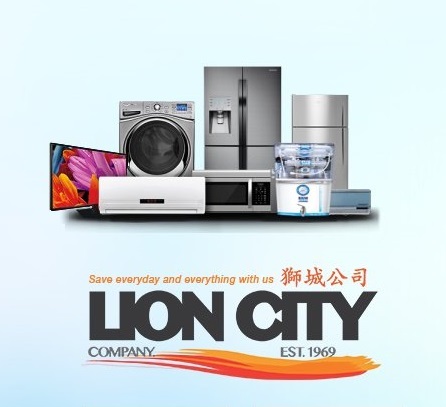 Lion City Company is a one-stop electronics and home appliances store that made its debut in 1969. Not only do they house a wide range of products but also offer comprehensive services such as built-in oven gas cooker hob installations. They also offer a complimentary shipping fee for any order that is above $400. You can choose to shop online or visit their store at 656 Geylang Road, which is conveniently located within a walking distance from Paya Lebar MRT. Kong Tai Electrical Trading is a family-owned neighbourhood store that has been around since the 80s. The store is popularly known among many Singaporeans for its affordably-priced products. They also offer a wide range of repair services for air conditioners, refrigerators and other electrical appliances. You can locate them at Block 504 in Jurong West. With over 2,000 products under one roof, you will definitely be spoilt for choices when you shop at Mega Discount Store. The store also provides free delivery services for any purchase above $300. Need a hand on installation? 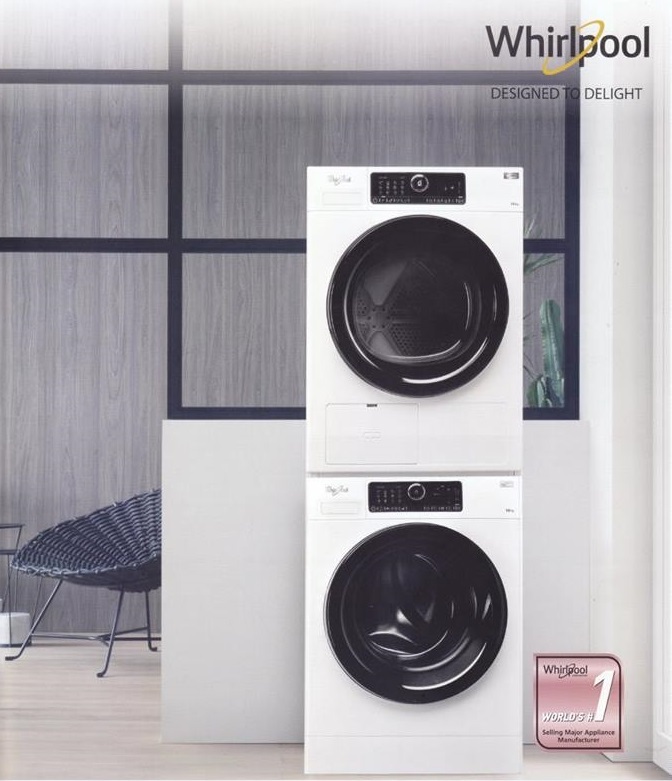 Mega Discount Store has that covered as well, with professional installation services for appliances such as TV, air conditioner and washing machine. You can choose to shop online right here or visit their outlets at Kallang Leisure Park and United Square Shopping Mall. 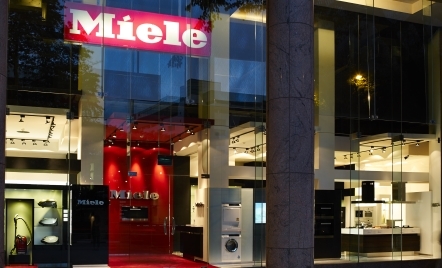 The German-based Miele is a renowned home appliances brand that has a rich history for over 100 years. They offer a diverse range of products such as washing machines, tumble dryers, cooker hoods and vacuum cleaners. Over the years, Miele has received numerous accolades including iF Design Award, Superbrands and Reader’s Digest Most Trusted Brand. Find out more about their products by visiting their website below. 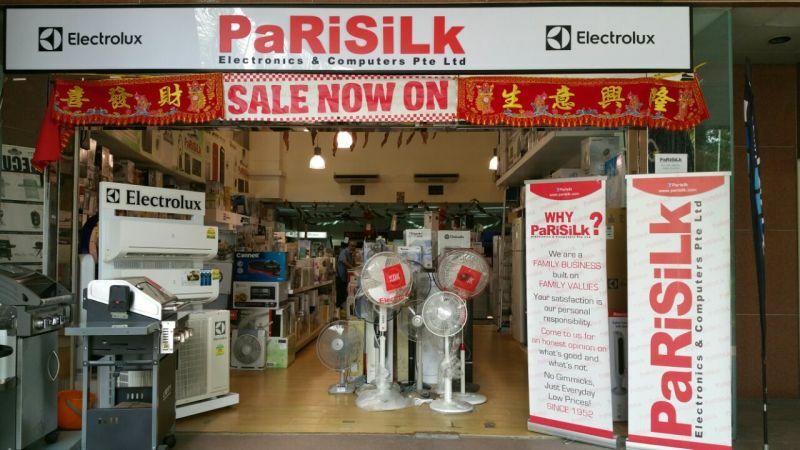 For over 60 years, the family-owned Parisilk has been a mainstay in Singapore as one of the go-to places to purchase electronics appliances and IT products. After all, they are known for offering products at highly competitive prices. You can locate Parisilk throughout Singapore such as New Upper Changi Rd, Lor Liput and Sembawang Rd.